Anyone paying attention can see that we’re gearing up for a train wreck in 2020, as both political parties map out an increasingly partisan choice for America — as if we are just a nation divided, with nothing that we share in common. I am as eager as anyone to defeat this President. But if all that that election is about is Donald Trump, then in 2021, we will be left — still — with a government that cannot govern. We need 2020 to more than an anti-Trump election. We need it to be an election that brings America together — that inspires us to step above our partisan divided, to get out of our tribe. An election that unrigs this rigged democracy — to make it representative maybe for the first time. It’s a crazy idea, I get that. But crazy is my brand. 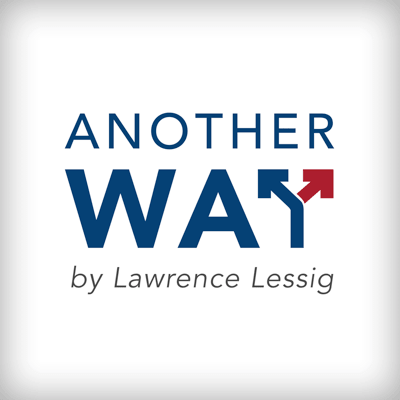 And in the six episodes of this podcast, Another Way, I explore this crazy idea. I hope you can listen, and I hope that your listening helps all of us think.